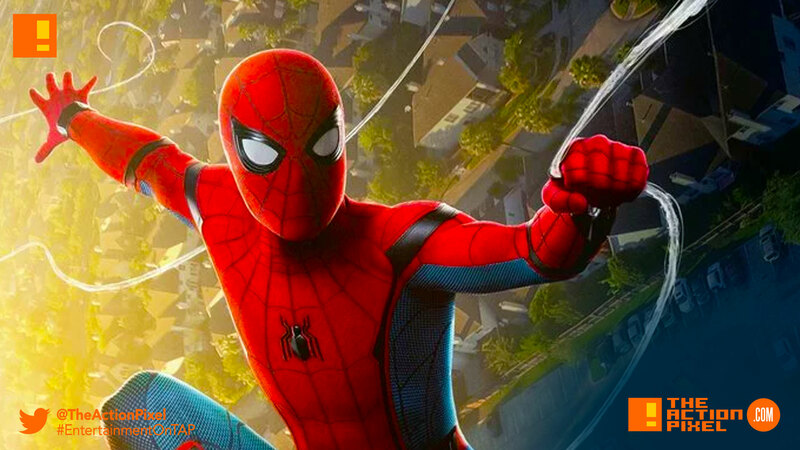 Tom Holland, the actor who plays Spider-Man in the Marvel + Sony Pictures film Spider-Man Homecoming offered up some welcomed news regarding the planned sequel. In an Instagram post, the actor reveals the title of the Spider-Man sequel – Spider-Man: Far From Home. It will obviously be a prequel to the events of Infinity War. Unless we’re going to watch 90 minutes of an American Beauty-esque scene where Spidey’s ashes get blown through the atmosphere. More as things develop, superfans.